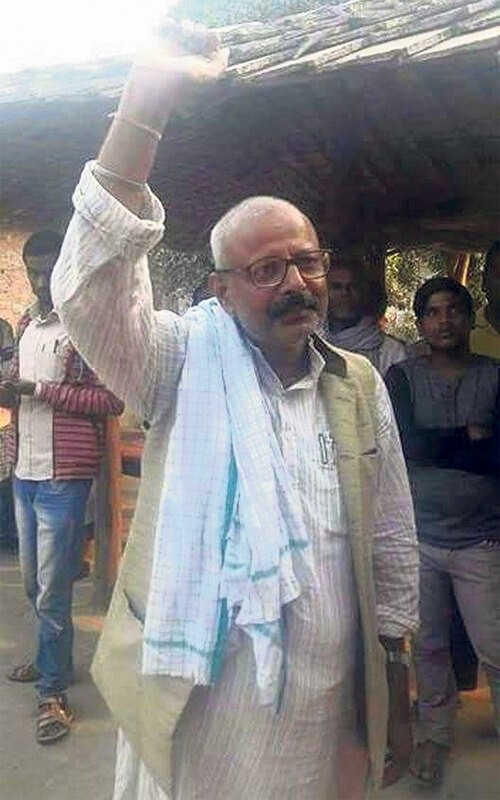 KATHMANDU, Feb 17: Newly-elected CPN (Maoist Center) member of the House of Representative from Siraha, Suresh Chandra Das, has been found registered in the Indian voter rolls also, raising a question whether Das posses dual citizenship. It is mandatory to have Indian citizenship for registering in the voter rolls in India. Details obtained by Republica show Das's name listed in the electoral roll of Darbhanga municipality in Bihar. The voter roll includes his photo, family details and his local address. His name can also be found on the official website of the Election Commission of India--www.eci.nic.in. Das was elected from Siraha Constituency-2 as a member of the House of Representative. Das has the Indian voter ID card number IAG 0373183. Similarly, his voter ID card includes his photo as well as his father's name Devnath Das, and his voting location, Maithali Sahitya Parishad, Mishra Tole, South Front. Likewise, the voter ID card also includes his address, Lalbag Professor Colony, Mirjapur, Nagar Nigam, Darbhanga District- 846004. As per Indian law, only an Individual with Indian citizenship who is 18 years old or more by February 1 can be eligible for a voter ID card. Nepal's law for its part doesn't allow dual citizenship. If a Nepali citizenship certificate holder possesses any other nationality or citizenship, the Nepali citizenship issued to him or her automatically becomes invalid or void. In Nepal, Das is a registered voter in the same constituency in Siraha from where he has been elected a member of the lower house. His voter ID number here is 14576988 and the card includes his photo as well as his father's name, Devnath Das. Similarly, the card mentions his voting location as Aadharbhut Bidhyala, Aauraha in the district. Not only Das, his wife Rekha's name is also listed in the Indian electoral rolls. Her voter ID card number is CFB 5194287. “I own a house in Darbhanga in Bihar, India. I have rented out that house. Local leaders of political parties and teachers often collect voters' names and submit them to the local election body. They might have given my name as well since I own a house, and on that basis the Indian election commission might have included my name in their voter list,” Das told Republica when asked about the matter. “Inclusion in the voter roll is not citizenship. I have relatives there, and they might have listed my name also,” he added. Claiming that he is a Nepali citizen, he said it was pointless to suspect if he has dual citizenship. He has a Nepali citizenship certificate by decent, he said, but added that he tends to seek refuge in India during difficult situations. Das has already become a lawmaker twice in the past. He was elected on a Nepali Congress ticket in 1992 and 1994 from Siraha constituency-3. In the 1992 election, he secured the most votes in the country. He was health state minister in the government led by Sher Bahadur Deuba in 1994. Das's father and his uncle are also former lawmakers. In 1959, his father and his uncle Suryanath Das Yadav were elected as lawmakers from Saptari district. They contested elections on Nepali Congress tickets. Das's father also secured the most votes then. His uncle was a cabinet member in the BP Koirala government in 1959. After King Mahendra dissolved the Koirala government in 1960, Das's father fled to India. During his stay there, he purchased a plot of land in Darbhanga and built a house. 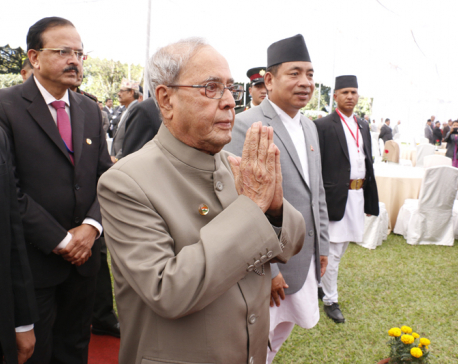 After the father died in 1968, the son returned to Nepal and became active in Nepali politics. 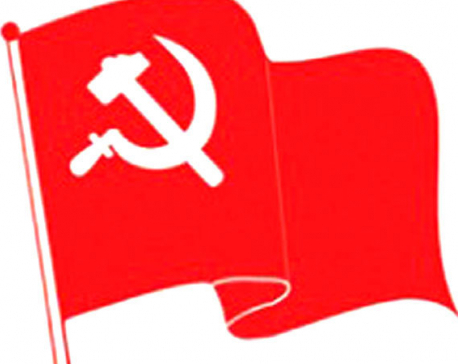 After the Nepali Congress failed to give him a ticket for the recent parliamentary elections, Das left the party and joined the CPN (Maoist Center) to contest from Siraha 2. Das obtained his Nepali citizenship certificate on April 11, 1988. His citizenship number is 03234443/2927. Asked how the Indian election commission acquired his photo if his name was listed in the voter roll by someone else, Das said, “I have relatives there and they may have provided it.” He said his ancestral home is in Darbhanga.